Director Tan Pin Pin chronicles the gaps in history, memory and documentation. Her films study the process of self-examination itself, rendering its complexities with emotional power and visual clarity. They have screened at the Berlinale, Busan, Cinéma du Réel, Visions du Réel, SXSW and at the Flaherty Seminar. She has won or been nominated for more than 20 awards, most recently for her 2013 feature To Singapore, with Love (banned in Singapore) from DubaiInternational Film Festival. 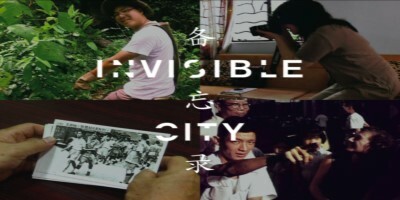 Previously, Invisible City (2007) won the Scam International Award at Cinéma du Réel. Singapore GaGa (2005) was voted Best Film, 2006, by Singapore’s The Straits Times. 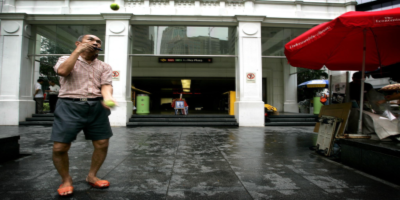 In 2015, her short filmPineapple Town was one of seven in the acclaimed omnibus film 7 Letters that was Singapore’s submission to the Oscars. In Time To Come is her fourth long documentary. Tan is on the “Asian Cinema 100” list of top 100 Directors compiled by Busan International Film Festival.